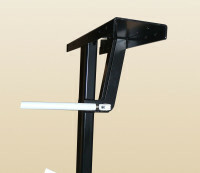 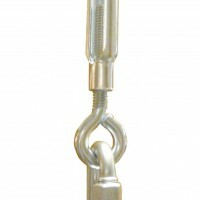 T-Rex Portables - Bison, Inc. 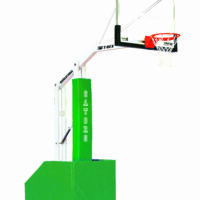 The T-Rex is the king of dinosaurs and Bison’s T-Rex is the king of the basketball court! 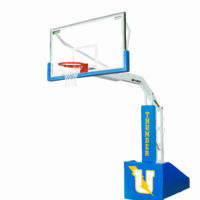 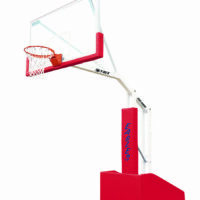 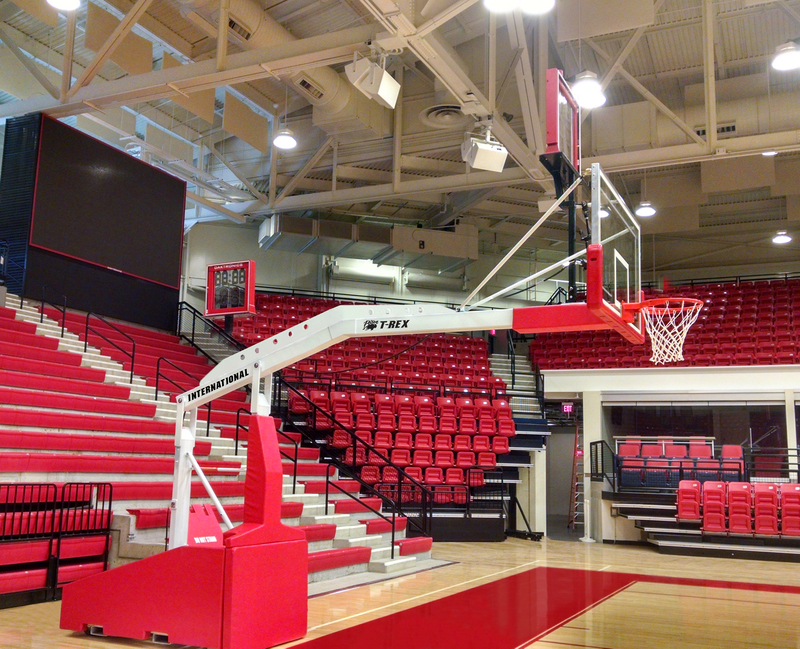 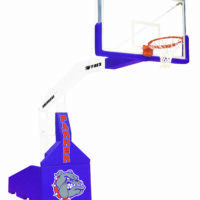 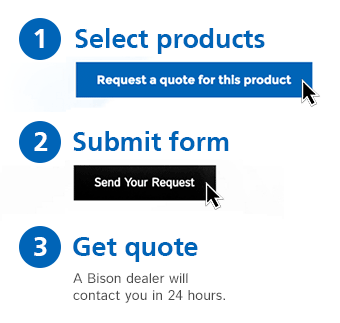 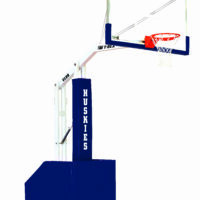 Select a T-Rex model to accommodate the highest level of play in your gymnasium, request a quote, and you’ll get the pricing you need from a Bison dealer within 24 hours.